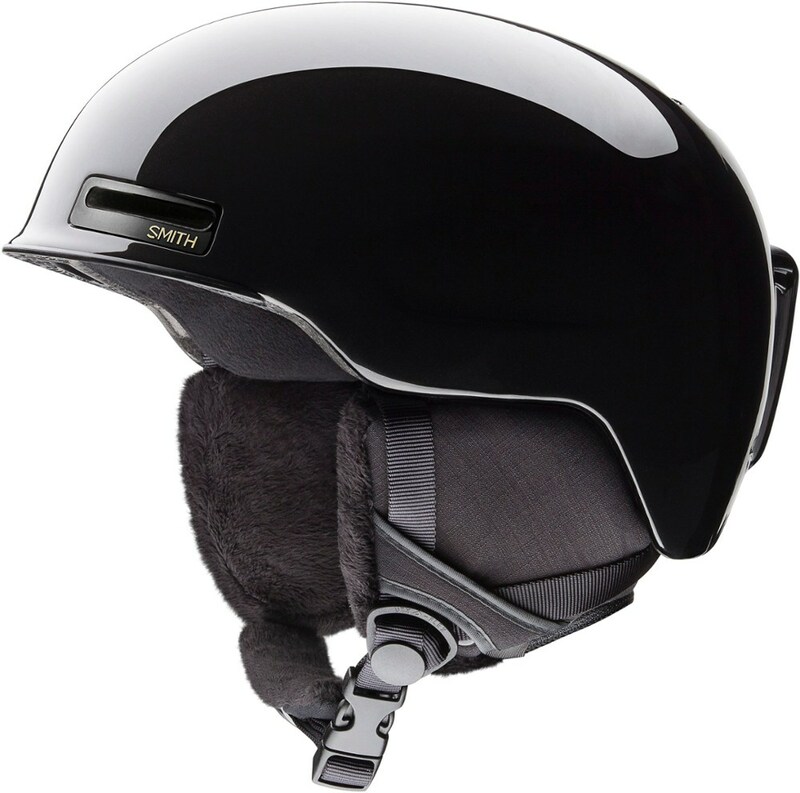 The Bern Lenox Helmet takes the original visor helmet's good looks and makes 'em even better with some fuzzy earpads. 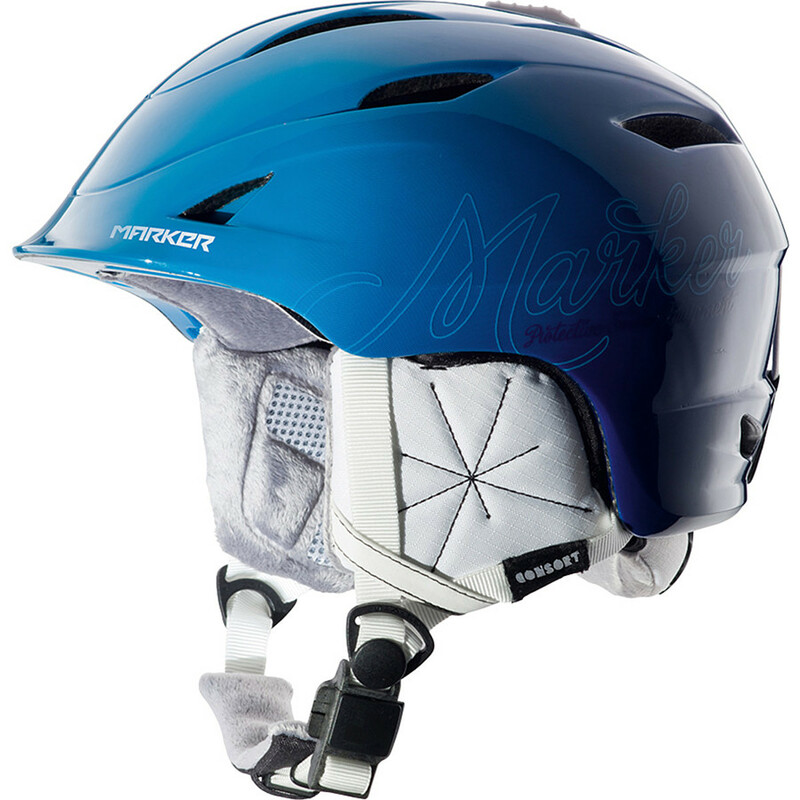 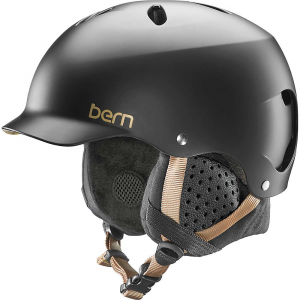 Bern's ThinShell construction and Boa(R) adjustment keep you safe on the hill, or swap out the liner for a bike and skateboard ready summer lid. 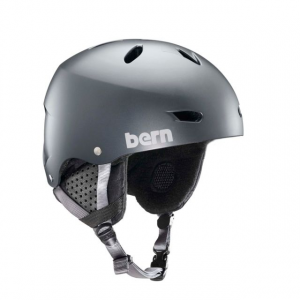 Bern Snow Gear Lenox EPS Helmet Satin Black Small SW05E17SBK1. 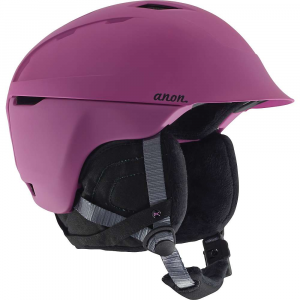 Bern built the Women's Lenox EPS Thin Shell Visor Helmet with a lighter feel, and it still takes the impact on all your brain-busting activities. 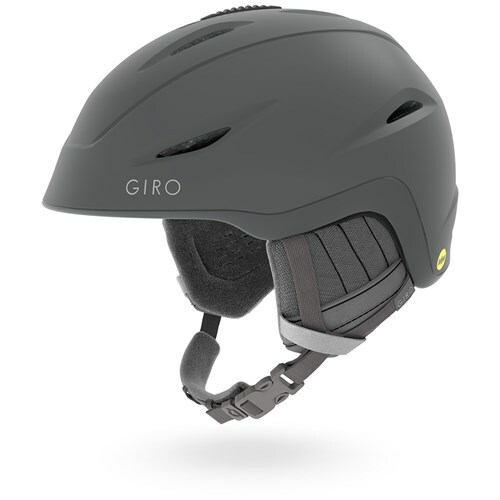 Certified for mountain biking and snowboarding, the Lenox uses a thin ABS shell that feels right for summer or winter weather, and you can switch out the included EPS Winter Liner with an EPS Summer Liner for customized comfort. 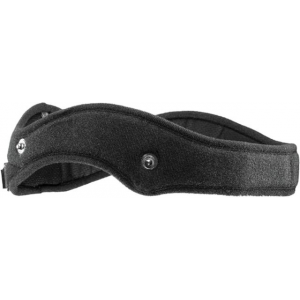 Boa's adjustable dial ensures a fully secured, wraparound fit.